Ah, Bachelor parties… some people love them, some people hate them, but one thing you can’t say about them is that they’re boring. And what better way to kick off your bachelor party off than with a luxurious pick up from a limousine. 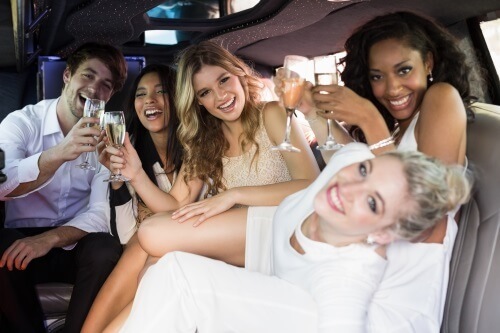 Wherever your party begins, your bachelor party limousine service will be there for you till the end. Going to the club? It’s fun to arrive and depart in style. Bar hopping? Your car will be there when you need it. For these parties, we’ve found a hummer limo rental to be great fit, as is a moderately sized party bus rental. Regardless of your passenger count, you can have fun and leave the driving your to your chauffeur. Highly Affordable, Highly Worth It! In the world of limousines and private town cars, there’s a huge difference between cheap and affordable. 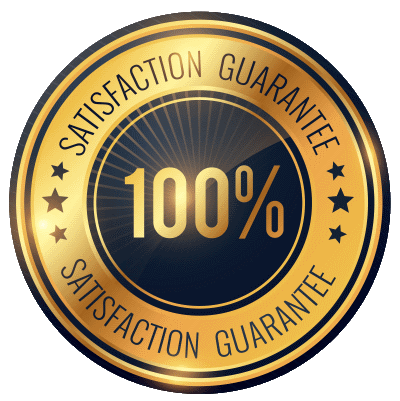 While we consider ourselves “cheap” in terms of price due to how much value we provide at a great price, there is nothing that would make us sacrifice your comfort and deluxe limousine experience. When dealing with important events that matter to you, don’t take the chance of hiring an actual cheap limo service that might hire sub-par or rude drivers, improperly maintain their vehicles, or be untimely. Imagine breaking down on the way to your concert and having to find other transportation at the last minute? Or if your driver never showed up at all, and you wasted valuable time waiting for them? Don’t take the chance! We are the most reliable limo service in the Glendale area, and proud to be the smart consumer’s choice. Click our number below to call. One of our cordial operators will provide you with availability and the best up to date pricing. You can count on us to provide a well maintained vehicle, professional driver, and an awesome bachelor party limo experience!